Outstanding condo/townhouse located on a quiet cul-de-sac in the Allied Addition on the east side of Charles City. 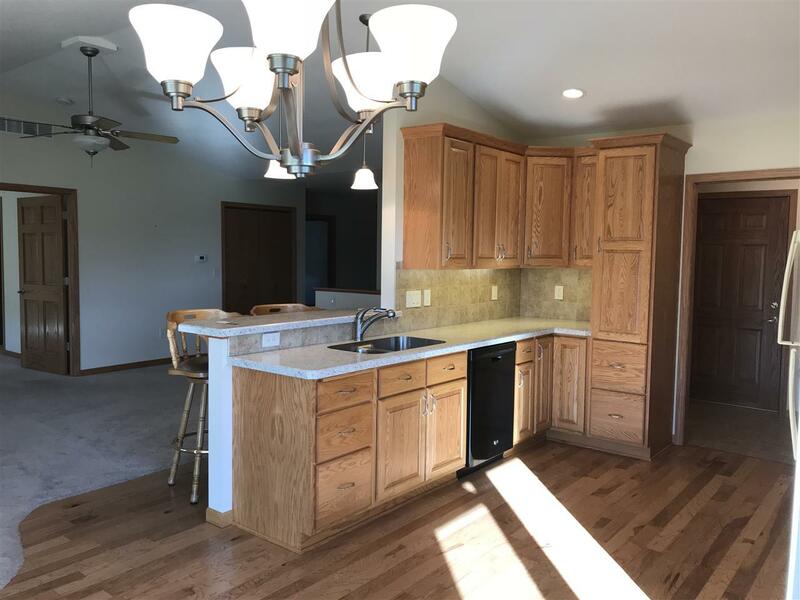 Home was constructed in 2013 and has an open floor plan with 1,430 SF of total living area on main floor. As you enter the large entry way from front door you walk right into the nice sized living room. Kitchen has nice oak cabinetry with under cabinet lighting, soft close drawers, pull out shelves and tile backsplash. A nice rear yard concrete patio area is located off the dining room for your outside enjoyment. There is a large master bedroom with a walk-in closet and 3/4 bath suite that has double sink vanity and large walk-in tile shower. 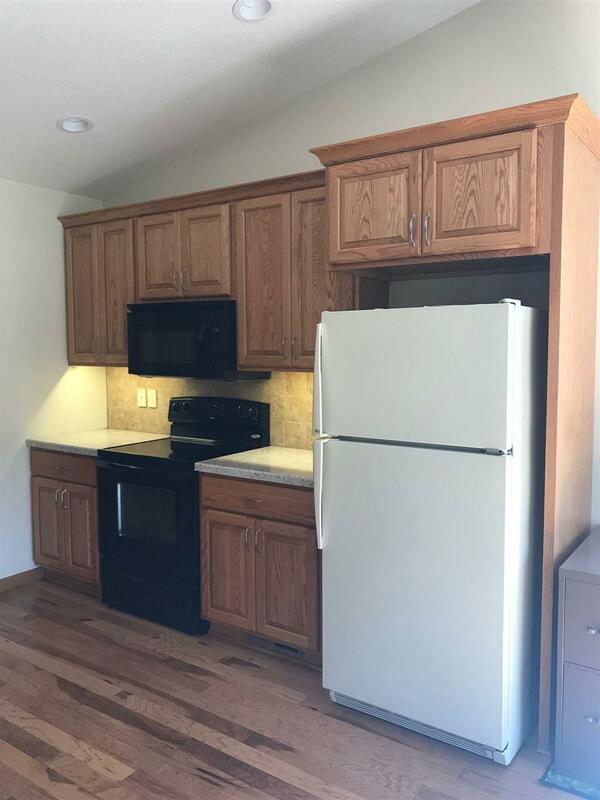 The laundry area is conveniently located between the 2 stall finished attached garage and the kitchen and has nice closet and wash sink. The second bedroom and a full bathroom are located to the right from entry way and complete the main floor. 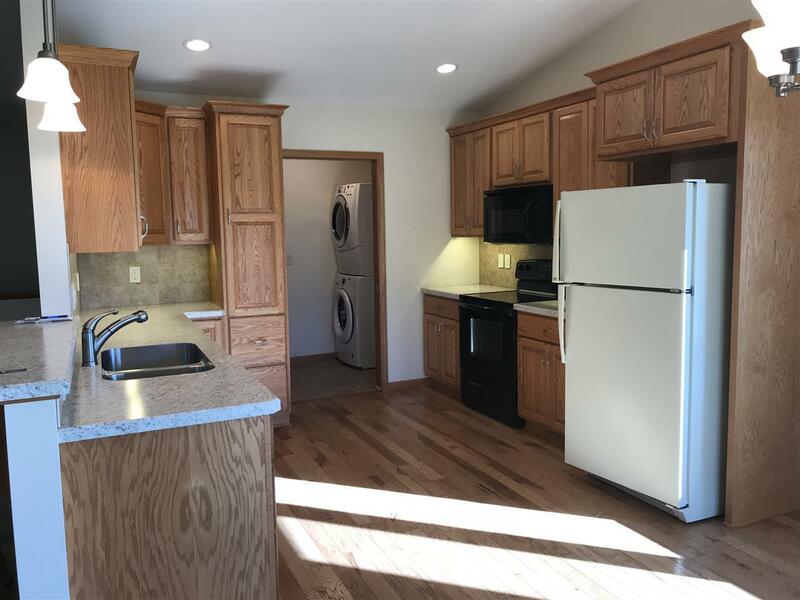 The partial basement has a finished area that could be used for a family room, office, recreation room or a possible third bedroom with egress window. Very nice property located in a great neighborhood! 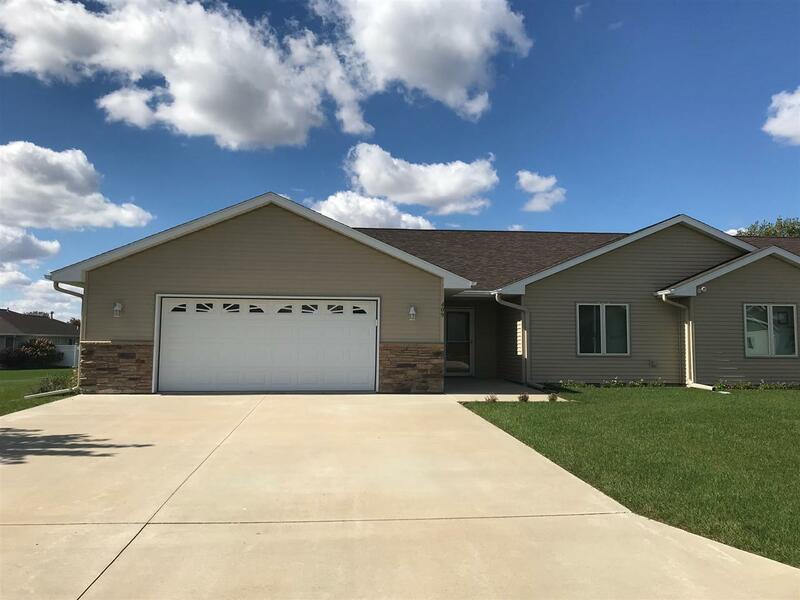 Listing provided courtesy of Michelle (Chelle) Schlader of Cedar Valley Iowa Realty-Charles City.